Looks like an ordinary air circulation fan but it conceals a high definition camera with video recorder. 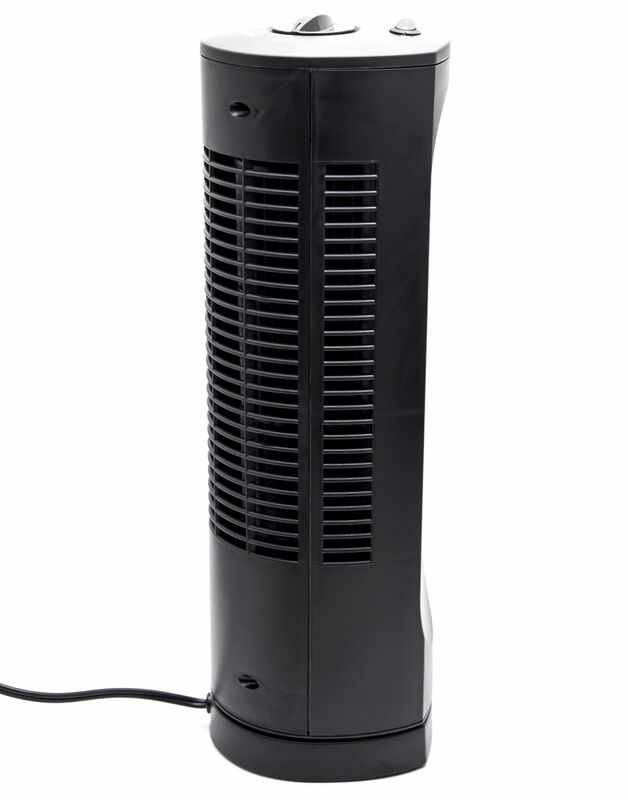 The fan has 3 speeds and rotates to provide full room coverage or set it to stationary for one area protection. Even if someone were to pickup the unit they would not suspect it contained a hidden camera. 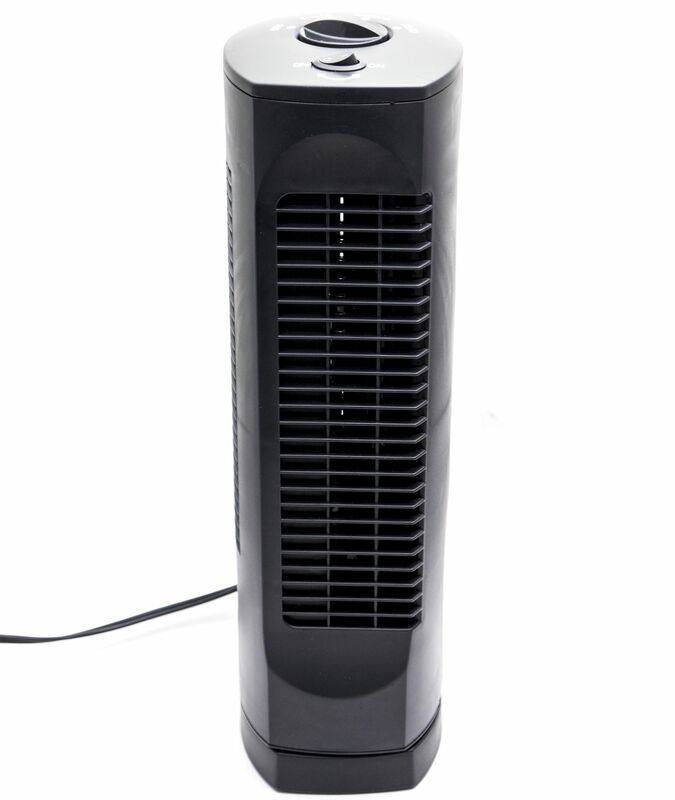 The Bush Baby Fan DVR has 3 modes of recording: continuous recording, motion detection recording and image snapshot. Turning on the camera and choosing the record mode you want is easy using the included remote control. The video is recorded at full 1920 x 1080p resolution with a 75° viewing angle onto a Micro-SD card. 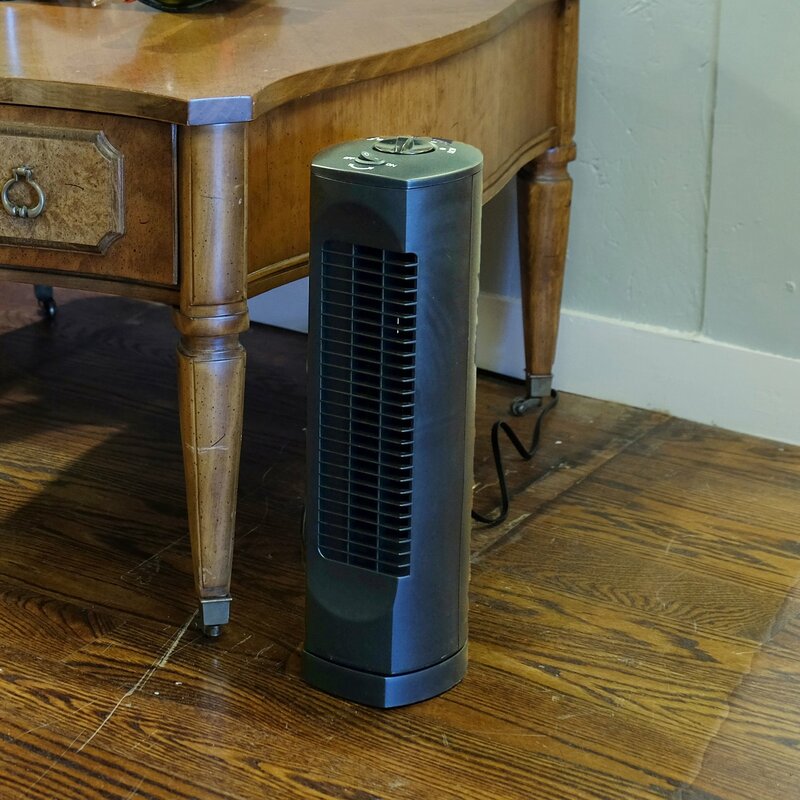 There is also no worry about the battery running out since the fan and camera are powered by an AC power adapter plugged into a standard outlet. The Bush Baby Fan with its rotating or stationary recording ability and high definition image is a great choice for a variety of hidden camera applications.